He was born in 1914 in Hoshiarpur. He was commissioned into the 16th Punjab Regiment in 1943. 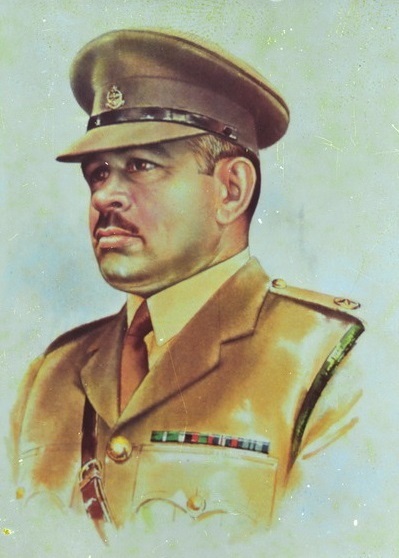 In August 1958, Major Tufail Muhammad, a Company Commander in the East Pakistan Rifles, and his patrol encircled an Indian post in the Lakshmirpur area. And, though mortally wounded in the hand-to-hand encounter that followed, Major Tufail Muhammad continued to lead his troops till the Indians were driven out, leaving four dead and three prisoners. He embraced martyrdom the same day i.e, 7 August 1958.